View our entire NewsLetter, see link at the bottom of this page. Enjoy! 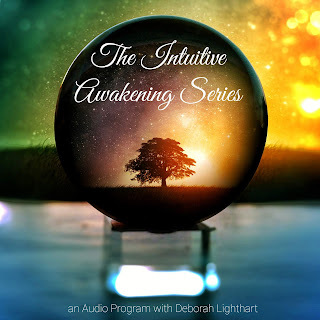 LakshmiGrace and Mark Phoenix are teachers and healing practitioners in the don Miguel Ruiz lineage of the Toltec path, accumulatively for over 20 years. 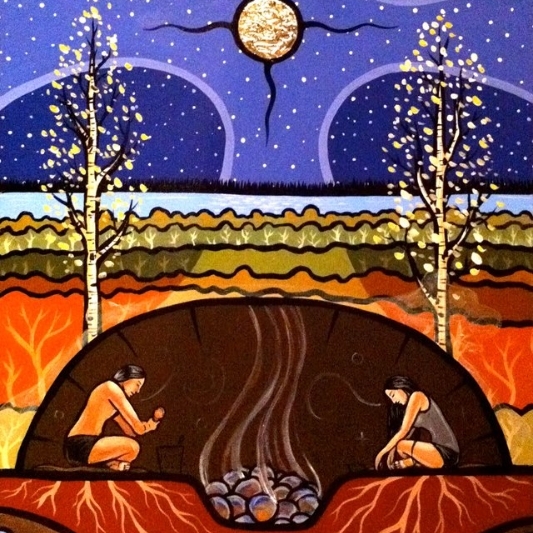 Saturday, Sept 13th they facilitate a Toltec inspired Sweat Lodge incorporating transformational wisdom tools from the Toltec path of Central America. Experience prayer, community, personal transformation and deep freedom here, Saturday @ noon. LakshmiGrace and Mark discuss and share extended Toltec Wisdom about the New York times and Oprah hailed book, "The Four Agreements" and it's sequel, "The Fifth Agreement". Each week the Phoenix's share a new agreements and its extended practical use in our daily lives. Join LakshmiGrace and Mark every Tuesday @ 7pm to rapidly transform your life to a new experience of freedom. This traditional ritual offers purification and balance for the mind, body, emotions and spirit. This is an intensive prayer ceremony offering opportunity to build community, detox and cleanse, heal, pray, commune with nature and great spirit. A Sweat Lodge is an opening for each of us to transform old woundings and patterns and allow the innate love that we are, to shine forth. This is a guided ceremony shared by two leaders from the Toltec tradition. 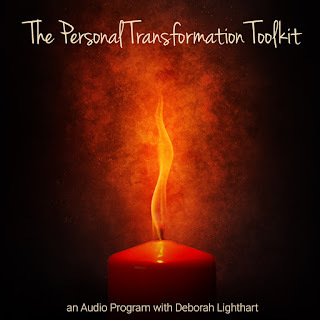 We will focus on Toltec tools of transformation during the time in the lodge. During this special ceremony we have an opportunity to return to the womb and the innocence of a child, where it is dark, moist, warm and safe. The Mother's womb offers the opportunity to remember, we are all the same, we are One. Here, we have the freedom to sit with the Creator, for this is where healing begins. Join Us in Sacred Space! For more information, click the "Invitation" button below. Join us for an incredible 5 week series discussing the New York times best selling book "The Four Agreements" and its sequel "The Fifth Agreement". 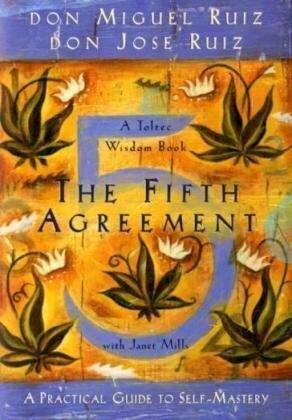 The Four Agreements, first featured on Oprah on Oprah's Favorite Book Club, has sold over 5.2 million copies. 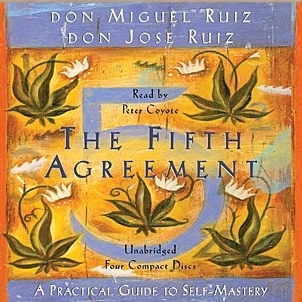 Both books, written by don Miguel Angel Ruiz, share Toltec Wisdom as a practical guide for personal freedom. LakshmiGrace and Mark Phoenix are teachers and healing practitioners established in the don Miguel Ruiz Toltec teachings, accumulatively for over 20 years. 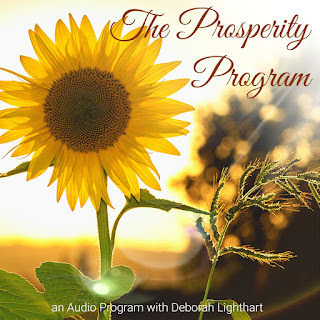 The Phoenix's discuss these books and share inspiring Toltec Wisdom weekly for 5 weeks during this new insightful series. 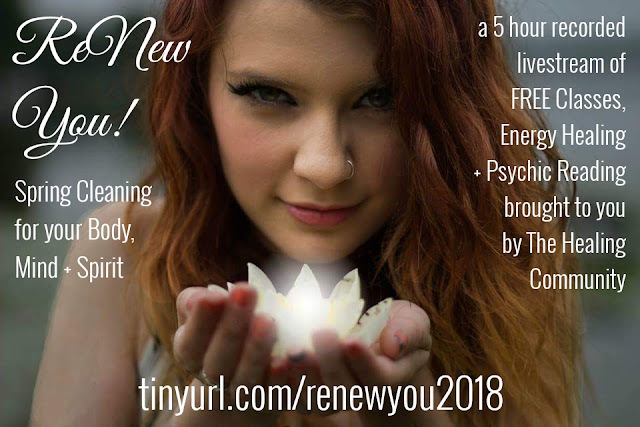 These classes can support you to cultivate personal freedom, experience personal transformation and learn to live a life of true happiness and love. 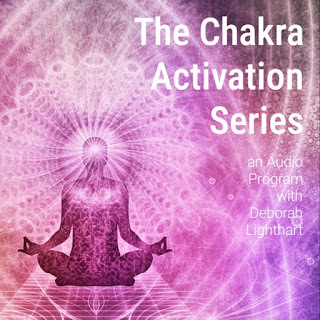 Join LakshmiGrace and Mark for this amazing 5 week series that can rapidly transform your life to a new experience of freedom. Toltec Shamanic Healing is a highly effective modality to shift deep subconscious patterns and maintain a life of peace and freedom. It allows lost energy from childhood and adult trauma to return. This energy is then redirected towards a new dream to support your life passion. 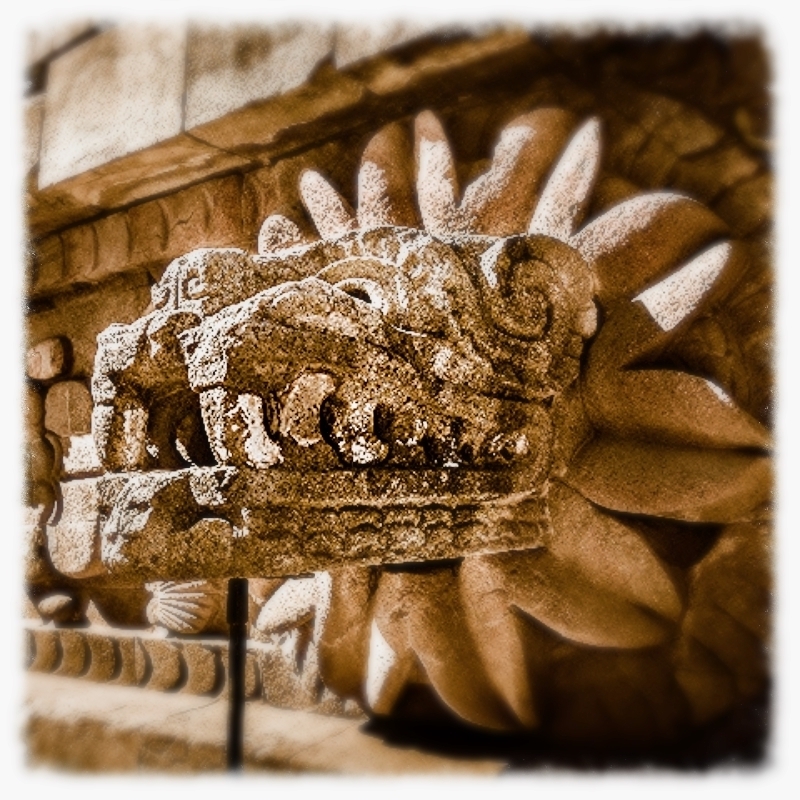 Toltec Shamanic Healing goes beyond the intellect. 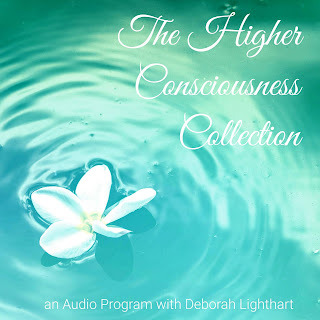 It offers effective and tangible results as you open into a new and beautiful connection with your own innate nature. Reiki is a Japanese, hands-on healing modality that increases life force energy. Reiki offers great benefits, including relaxation and a sense of well-being. This powerful combination can create deep subconscious shifts and free your energy so you may live a life based in deep freedom and love. For more information click the "Invitation" button below. We love you who share the word about Phoenix Rising Healing Sanctuary. Use the Share tools below to spread the word. Spread the Word, Spread the Love! This Hatha based style is a compassionate and energizing yoga designed to open and release the muscular tensions throughout your entire body. The poses create a release in the deep muscles around the spine and tailbone which allows rejuvenation and energy flow to all the vital systems. As these deep muscular tensions release, the bones, including the spine, realign. Yoga for a Healthy Back caters to all flexibility levels. For more information visit our WebSite ~ button is below. Come and Savor the love that you are. 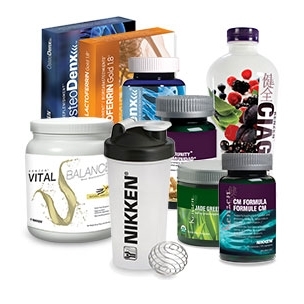 We are pleased to share Nikken Nutritional Supplements. Nikken offers high quality nourishment in a fast paced world. Let's face it, we are all busy and don't necessarily have time to create the healthiest meals. Plus, with the decrease in food quality, depleted soil, pesticides and GMOs, these day, finding the highest quality food is a challenge. Personally, we are grateful to discover these superior products that support our daily physical nutritional needs, rid the body of toxins, regulate sugar levels, balance the emotions and support vital systems. We would like to share these products and the gift of health with you. Give us a call for a free consultation or check our Nikken website for product details and to order for yourself. 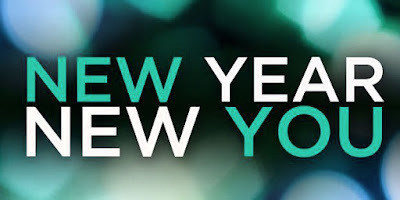 Give yourself the gift of health and live a spectacular life! 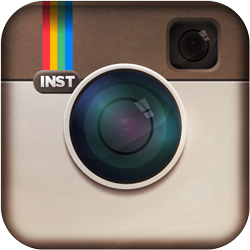 For more information, click the "Nikken Website button below. 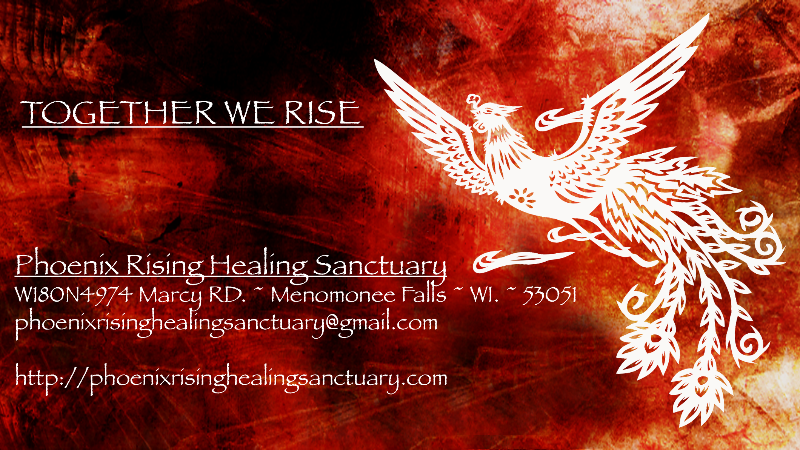 Located in rural Menomonee Falls, Phoenix Rising Healing Sanctuary offers sacred rental space for your healing practitioner rental needs. 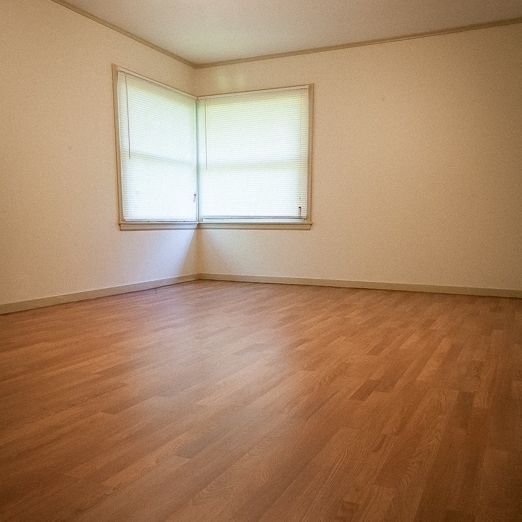 A large gathering space (219 sqft.) is perfect for group workshops, yoga classes and kirtan events. Two medium sized treatment rooms (77 & 132 sqft.) offer seclusion and privacy for individual sessions. In addition, the sanctuary furnishes a complete kitchen and bathroom and is freshly painted with new laminate hardwood floors. Phoenix Rising sits on a sacred and beautiful acre of property with old growth trees, great for expanded weekend workshops and outdoor sessions. Copyright © 2014 Phoenix Rising Healing Sanctuary, All rights reserved. 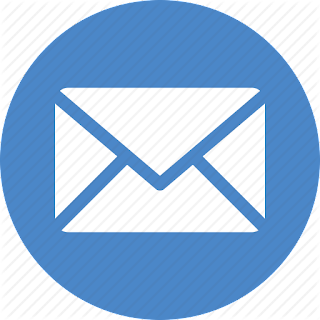 You are receiving this email as you opted in on our email list. ENJOY!